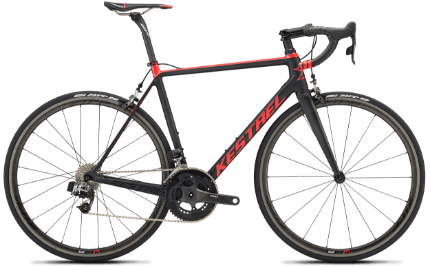 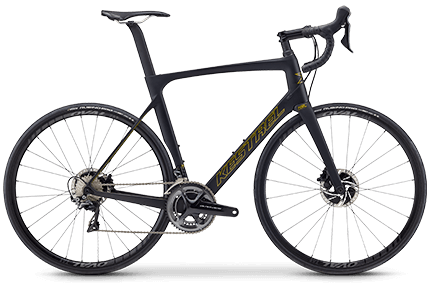 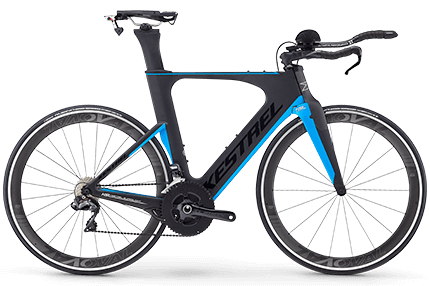 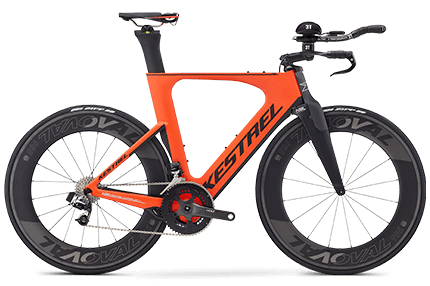 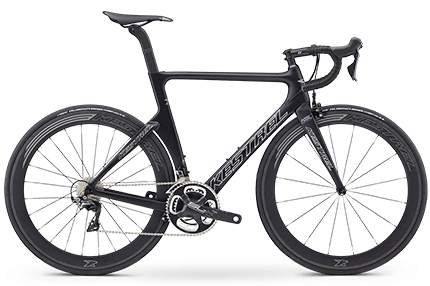 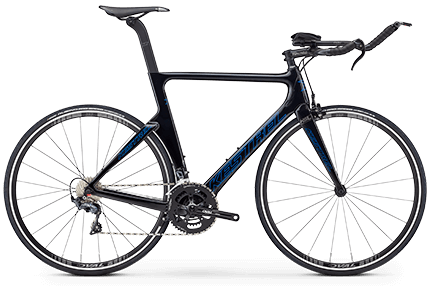 Riders that want a fast, agile aero bike with modern features. 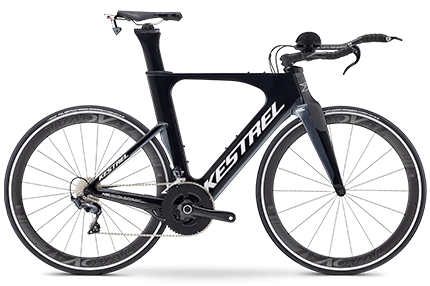 Those seeking to race triathlon, but train primarily on the road. 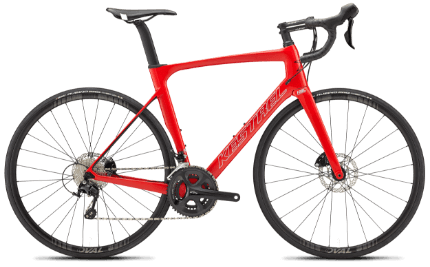 The Legend SL is a no compromise race ready machine for those seeking a top-level race bike who crave speed, but who don't want to sacrifice ride quality to get it; it's perfect for stage racers, climbers, and anyone who includes winning in their idea of a good ride. 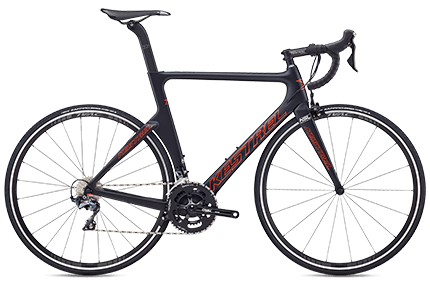 The RT-1100 is the endurance cyclist's ultimate tool when the miles stack up. 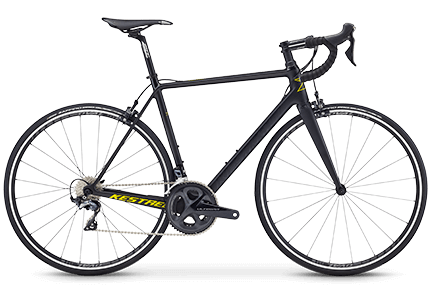 Utilizing the latest technology in frame construction, the RT-1100 is light, fast, and efficient. 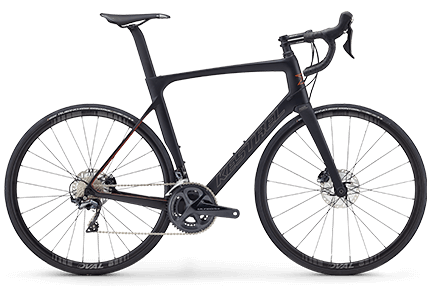 Disc brakes offer the highest level of control regardless of the weather. 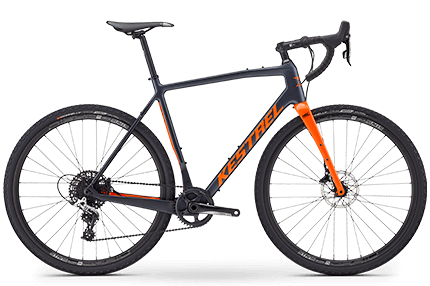 The newest member of the Kestrel lineup, the TER-X lets you take your ride off of the beaten path and onto trails and gravel. 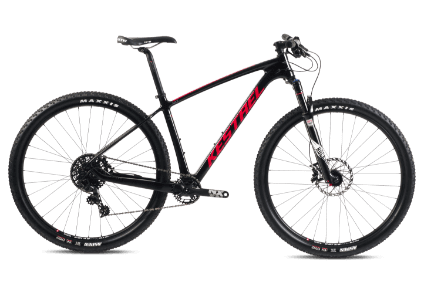 The MXZ is the go to machine when the singletrack is calling your name. 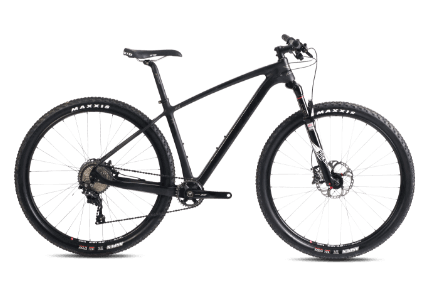 Light, nimble, and fast, the MXZ rolls on 29" wheels to take you up, over, and through anything in your path. 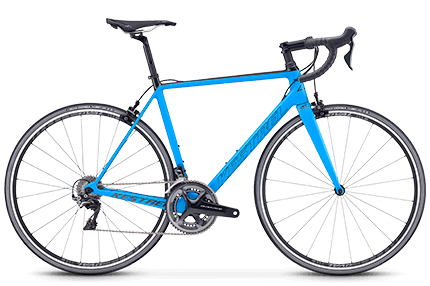 Grip every surface with the MX5. 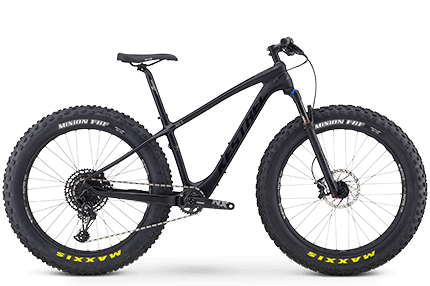 Extra high volume 26x4.8” tires hold onto snow, sand, and rocky singletrack while keeping your ride as smooth and plush as possible.